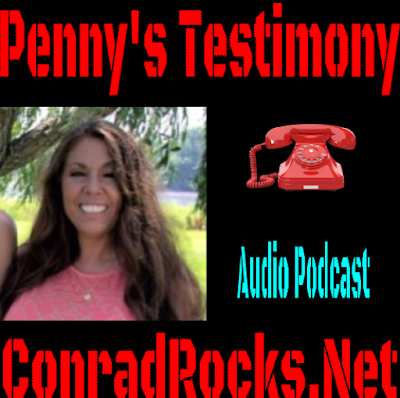 This is a powerful testimony fro Penny Vlahon about forgiveness. UNforgiveness can box us into a prison but the Lord can get us out if we call on Him. 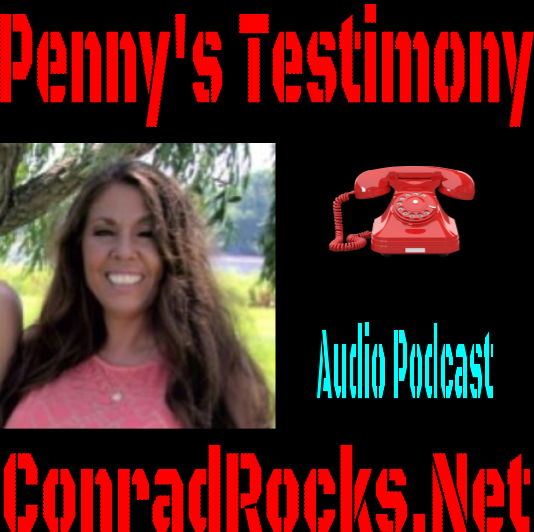 Listen to "Penny Vlahon testimony" on Spreaker.